Let’s see how well you know Japan! As you know Japan is a archipelagic country which is made of four main islands namely Hokkaido, Honshu, Shikoku and Kyushu, and it is further divided into 47 prefectures 都道府県 (todoufuken). So I decided to create this quiz and test your knowledge on Japan. No doubt you love Japan or want to know more about the country, here is your chance to see how many places in Japan you can identify. There are 47 quiz images from 47 prefectures of Japan. I have also provided a hint about the prefecture on top of each image to help you in case you cannot identify the prefecture in the photo. The hints are not always related to the photograph but it will give you some information about the prefecture in question. To see the right answer and know more about the place in the photograph please click on “Show me the answer” button. If you want to know more about the 47 prefectures of Japan checkout my article on How I travelled the 47 prefectures of Japan. 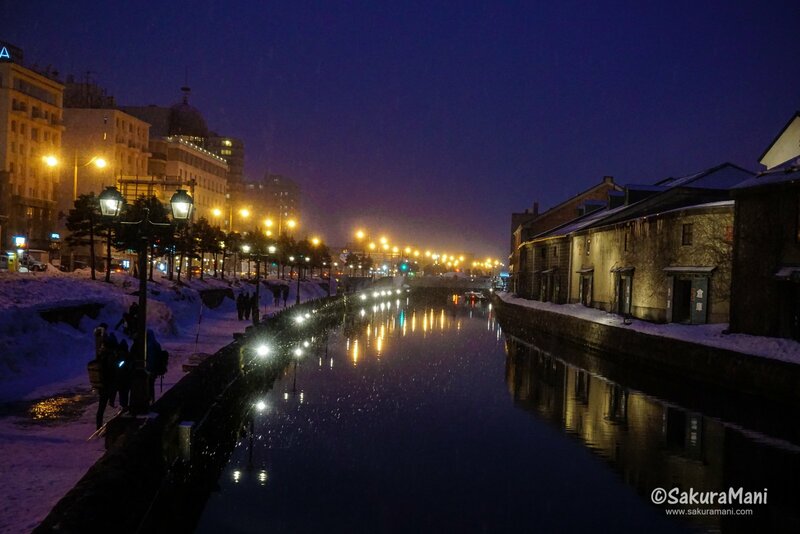 This is a picture of Otaru canal. It used to be one of the busiest places in Hokkaido in the early 20th Century. This place was used for transporting unloaded goods from ships to the warehouses along the canal. 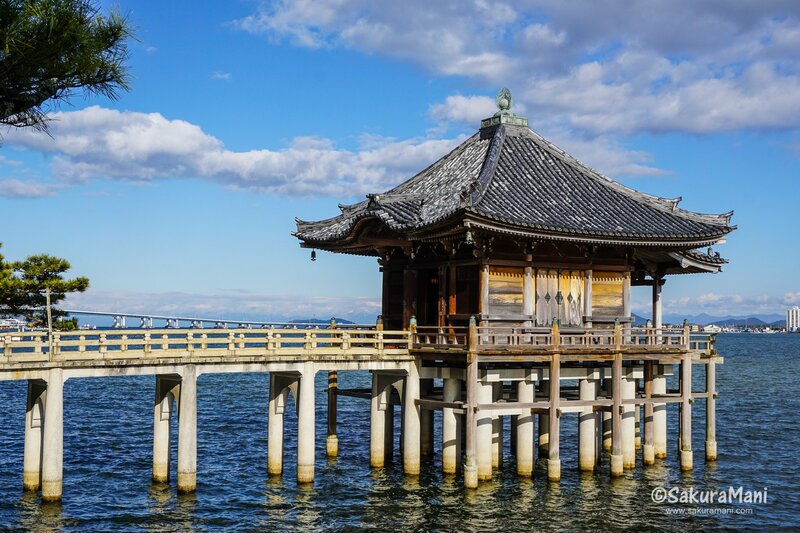 Hint: This prefecture is known for its deer park and one of the most popular temples in Japan. This is a picture of Nara’s imperial palace – the Heijo Palace with Wakakusayama in the backdrop. 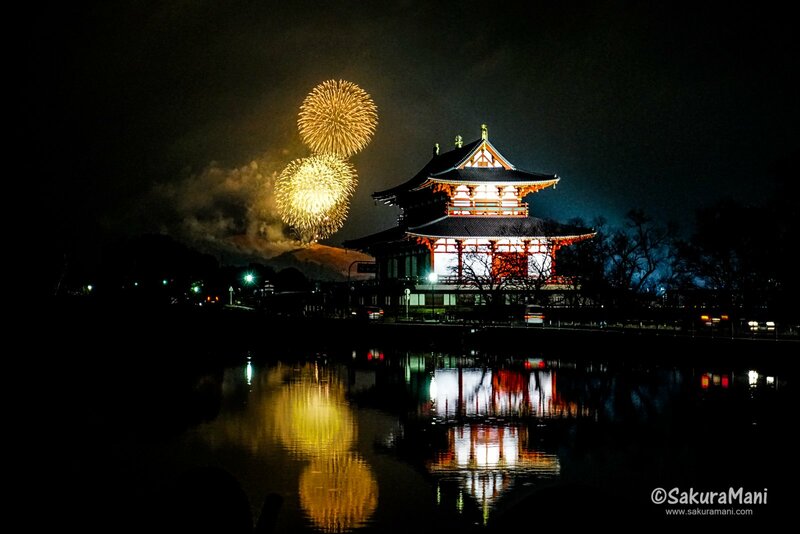 The Yamayaki festival is held in the month of January when Wakakusayama is set alight after a spectacular display of fireworks. Hint: The 1998 Winter Olympics was held in this prefecture. 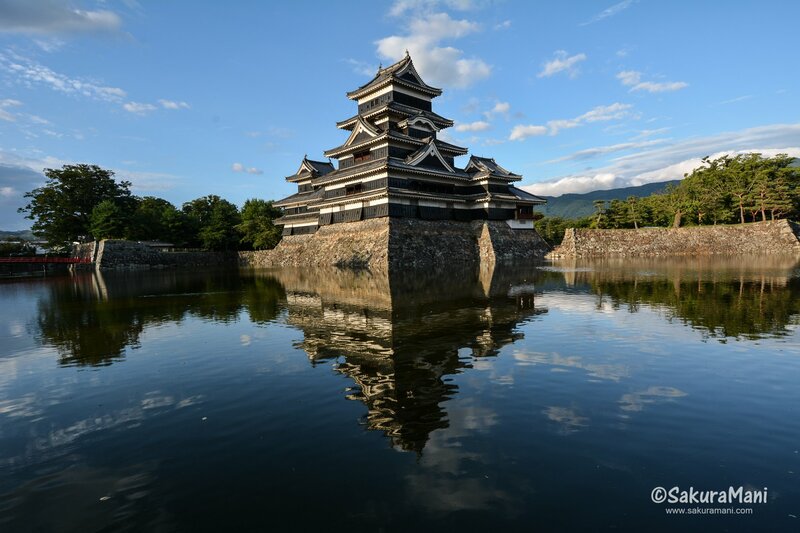 This is Matsumoto Castle in Nagano prefecture. Its magnificent exterior reflects excellent craftsmanship. This flatland castle was built during the Sengoku period and it has maintained its original wooden keeps ever since. 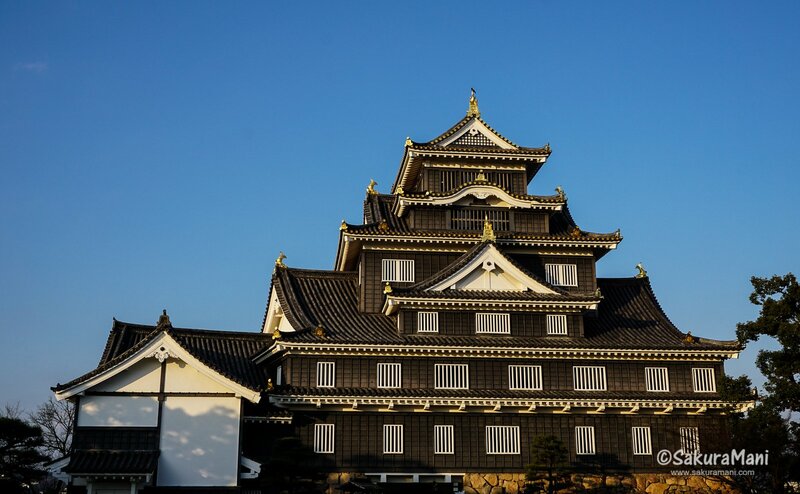 Being one of the oldest original castles, it is designated as one of the ‘National Treasures of Japan’. Hint: This prefecture is well known for “Balloon Fiesta” which is held every year during November. This is Yoshinogari Historical Park in Saga. 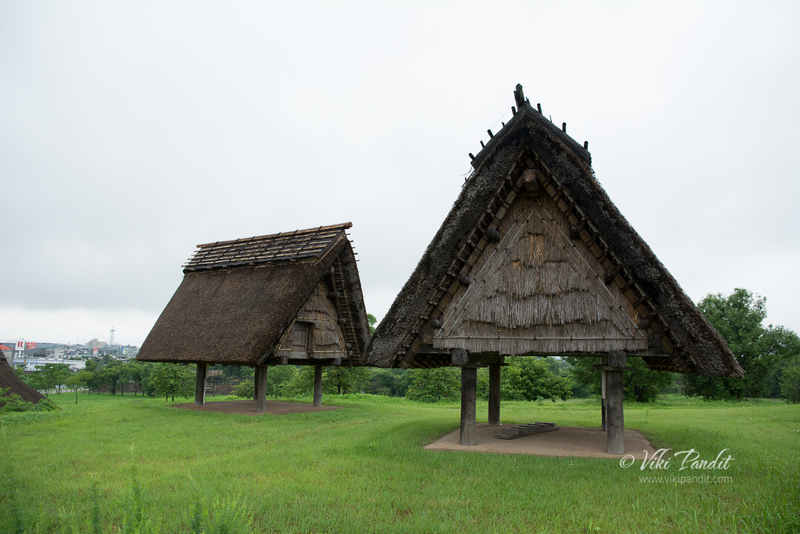 This archaeological site exhibits replicas of dwellings and remnants froms Yayoi period ( 300 BC to 300 AD). This umikido is a part of Mangetsu-ji, a Budhist temple in Shiga. This view is considered as one of the best views of lake Biwa. If you are a Japanese anime fan and know about the town of Sakaiminato, you must be planning to visit the Mizuki Shigeru Road. 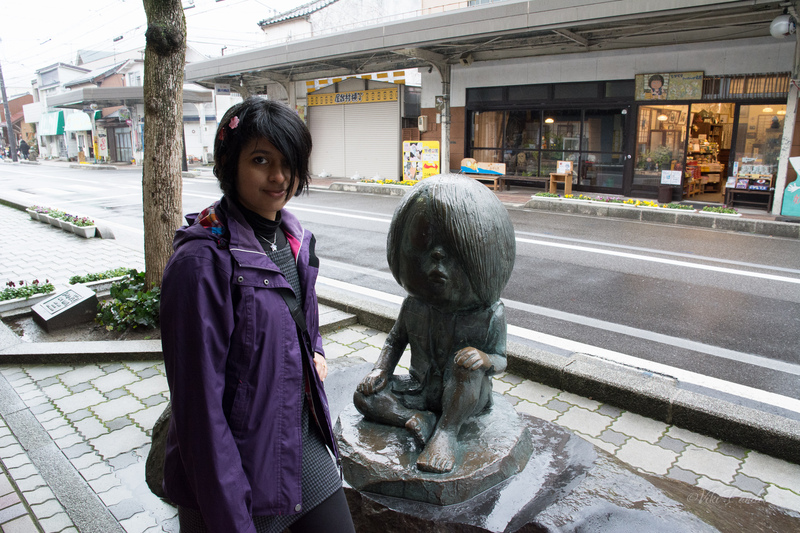 It is a fascinating place with statues of characters from the manga Spooky Kitaro lined up along the pavements. There are many souvenir shops along the way and a museum dedicated to Mizuki Shigeru at the end of the street. 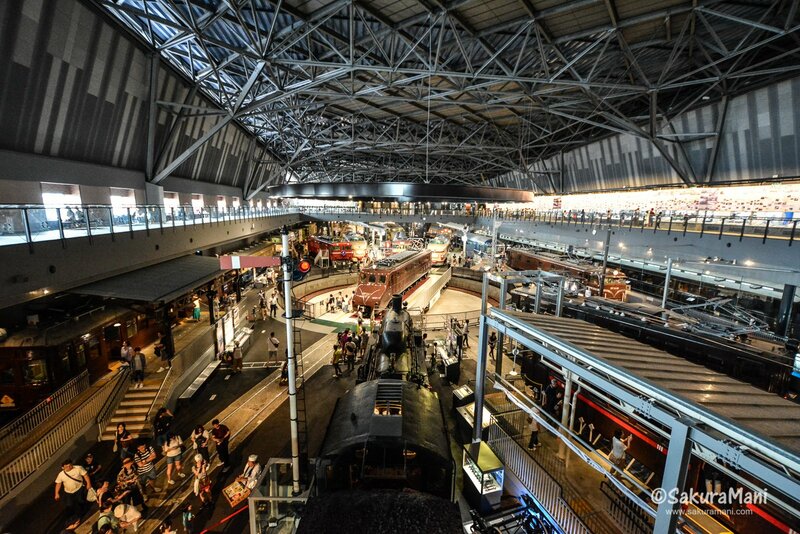 This Railway Museum in Saitama exhibits decommissioned train engines and compartments of the earlier trains as well the earlier shinkansen. This is the Jodogahama beach in Iwate prefecture. It is a popular tourist destination in Tohoku region. 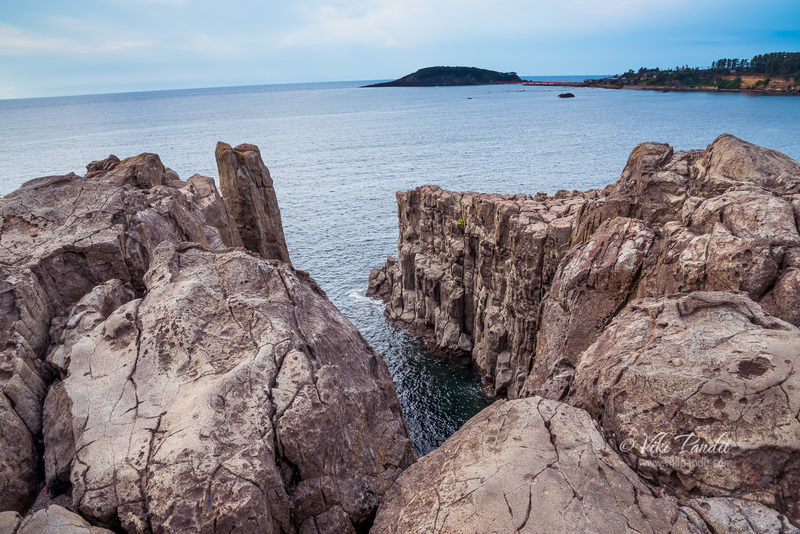 Its white pebble beach and rocky cliff formations near the coast are its prominent features. 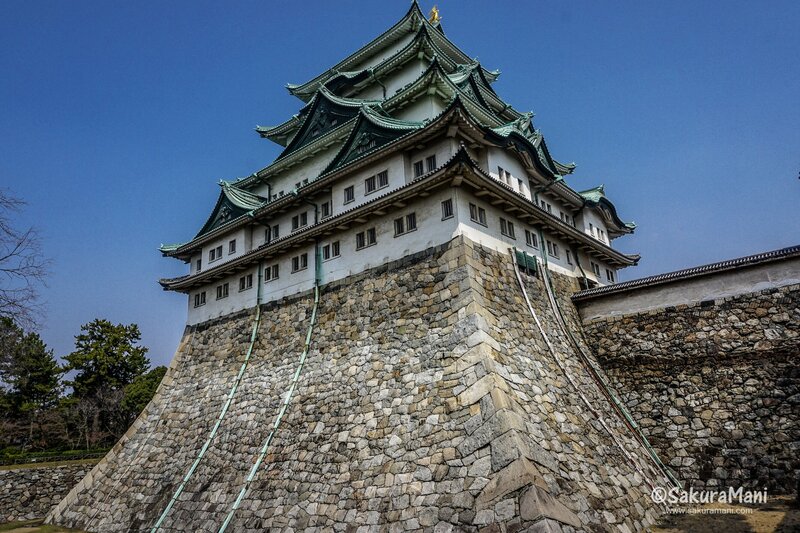 This is Nagoya castle, it is located in the centre of Nagoya city, the capital of Aichi. Look at that amazing concave wall at the base of the castle – I was truly impressed. This is Harimaya Bridge, one of the significant landmarks of Kochi. 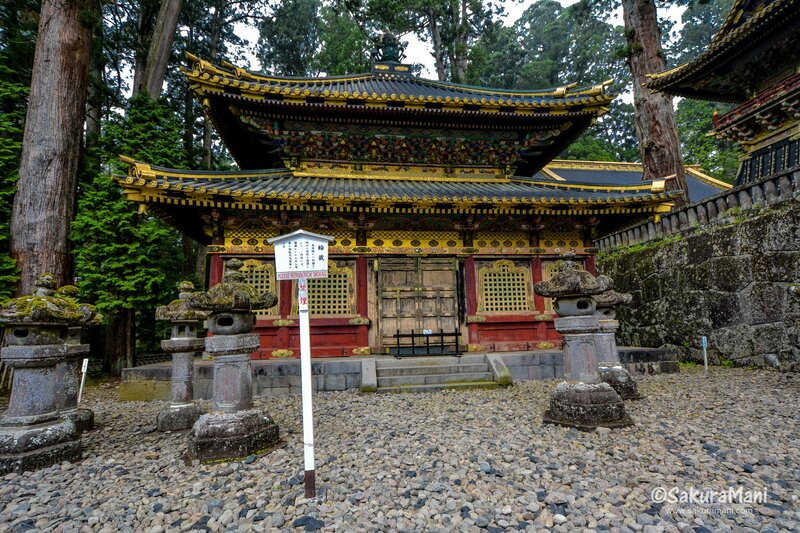 This place is the witness of an eventful love story of a common woman called Ouma and a monk called Junshin. Hint: The sacred land known for pilgrimage routes like Kumano sanzan. The iconic Nachi falls with with the three storied-pagoda of Segantoji. 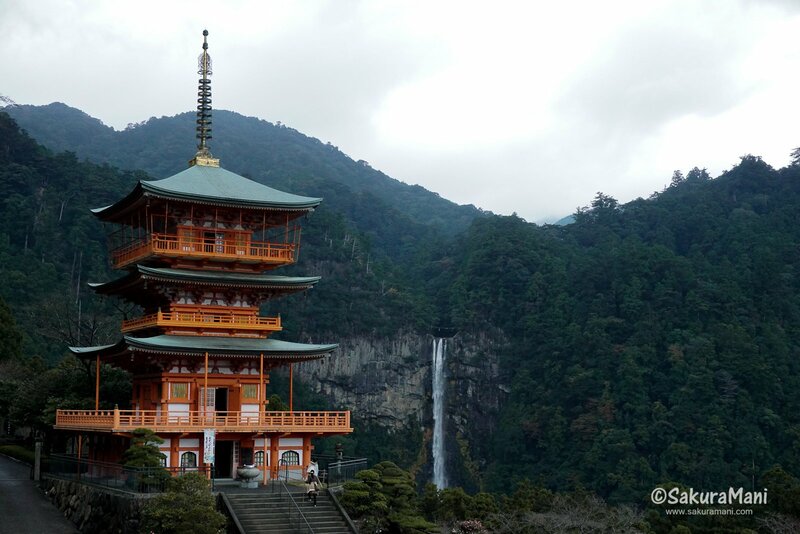 When this vermilion pagoda is framed together with Nachi falls, it forms the most iconic picture of Wakayama. 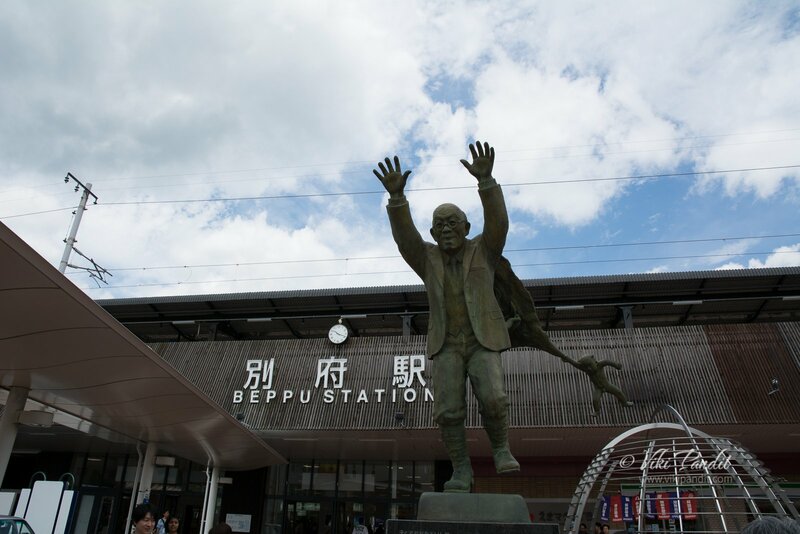 Hint: You will find Hachiko’s memorial statue here, in front of a very busy station. 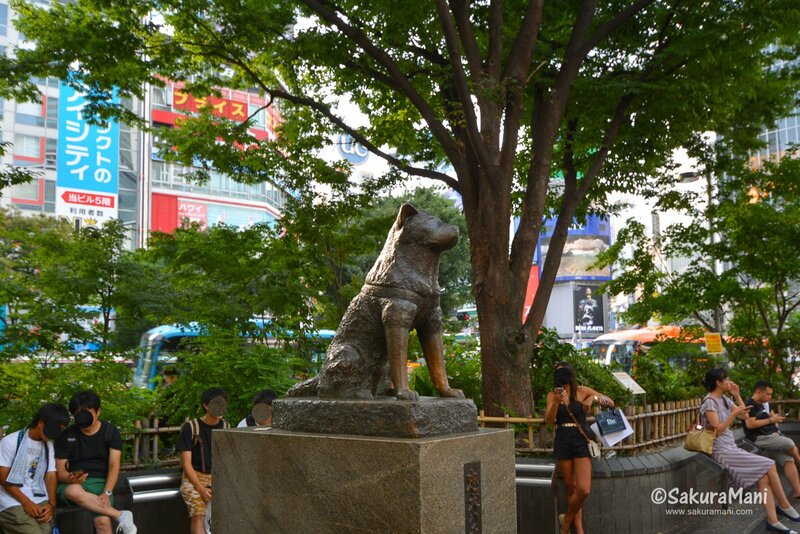 This is Hachiko’s statue outside the Shibuya station in Tokyo. It is the capital city of Japan and undoubtedly the busiest city in the country. Tokyo will never stop surprising you. Although the sub-urban areas of Tokyo metropolis have a laid-back atmosphere, Tokyo city is full of life. 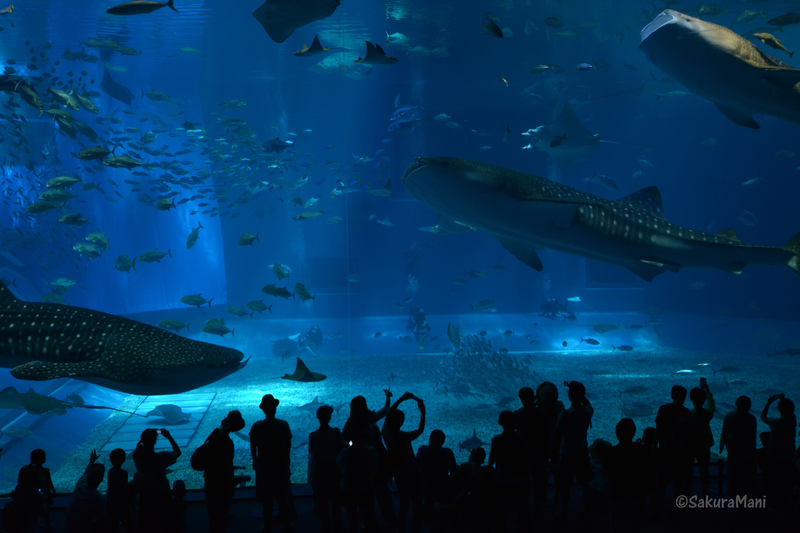 The Churaumi aquarium fish tank is the largest in Japan with a large variety of fauna. Although this aquarium is located in Nago which is 2 hours drive away from Naha (the capital city), its worth a visit. Okayama Castle is next to the Koraku-en (garden) in Okayama. Interesting to know that this prefecture is nicknamed “the land of sunshine” as it receives very less rainfall and most of the days are sunny throughout the year. 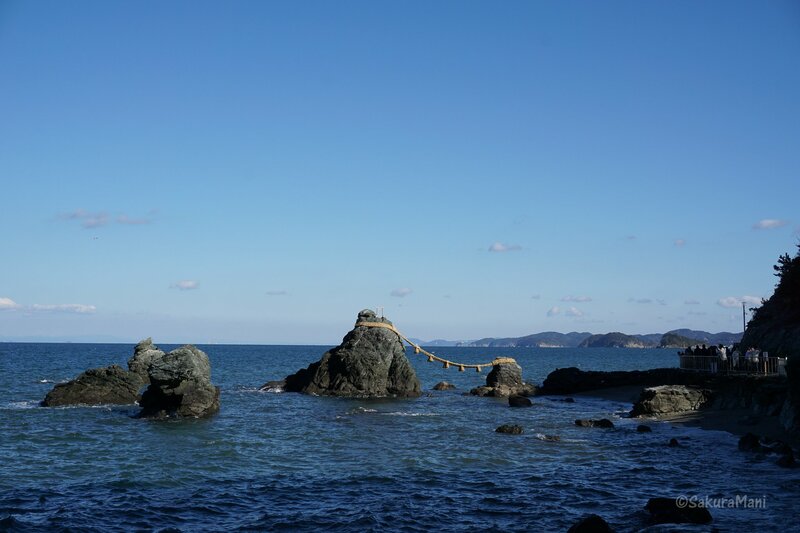 This is a picture of the wedded rocks “meoto iwa” at Futami in Mie prefecture. These two rocks are always tied together by shimenawa and is considered sacred. 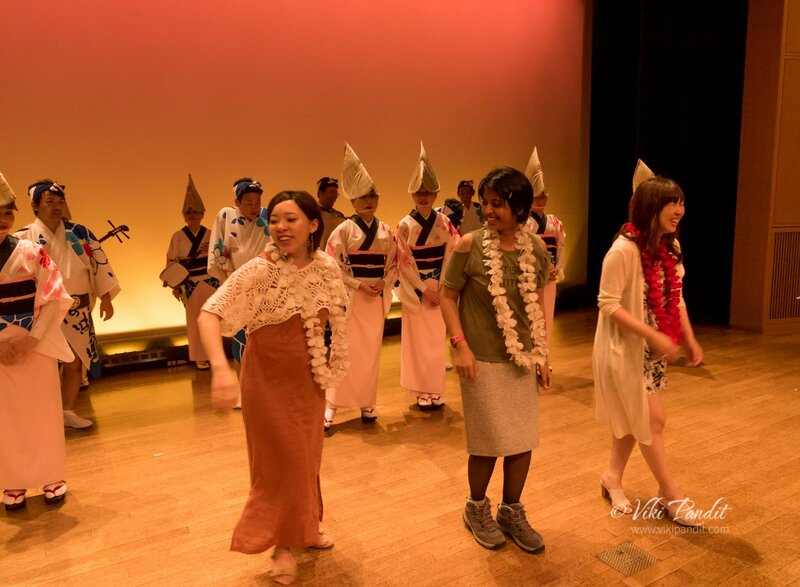 Awa Odori Kaikan is a museum in Tokushima where people can learn all about this folk dance. There are also live performances held where you can join the dancers at the end of each performances. Hint: This is one of the most visited tourist destinations in Japan. When the tide is high this shrine appears to be floating on water. The answer is Hiroshima prefecture. 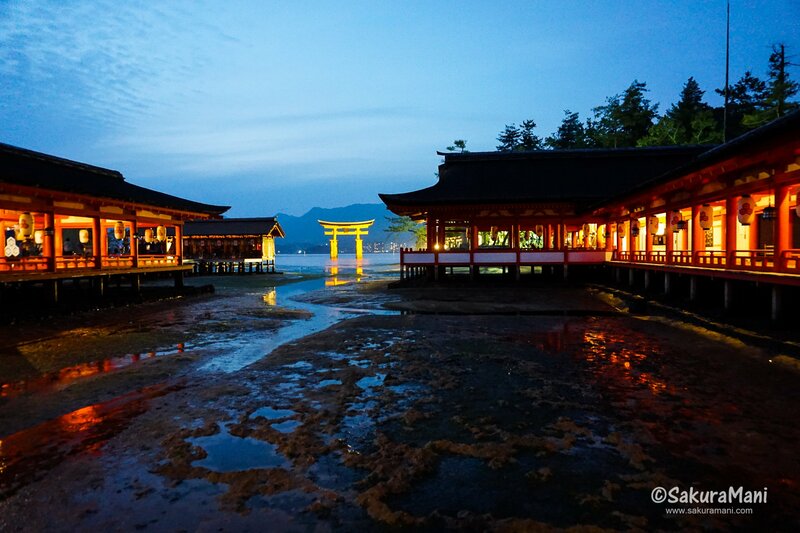 This is a picture of Itsukushima shrine in Itsukushima/Miyajima island off the Hiroshima mainland. 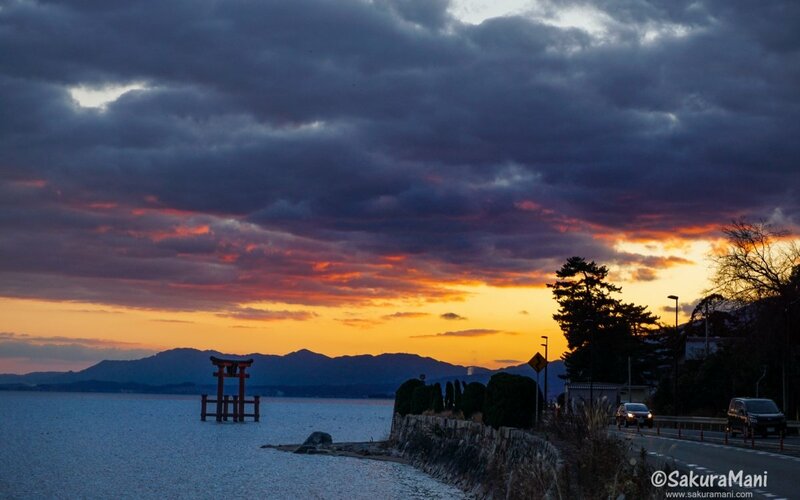 This island falls under Hiroshima prefecture and this shrine and the torii are considered as one of the most beautiful places in Japan. 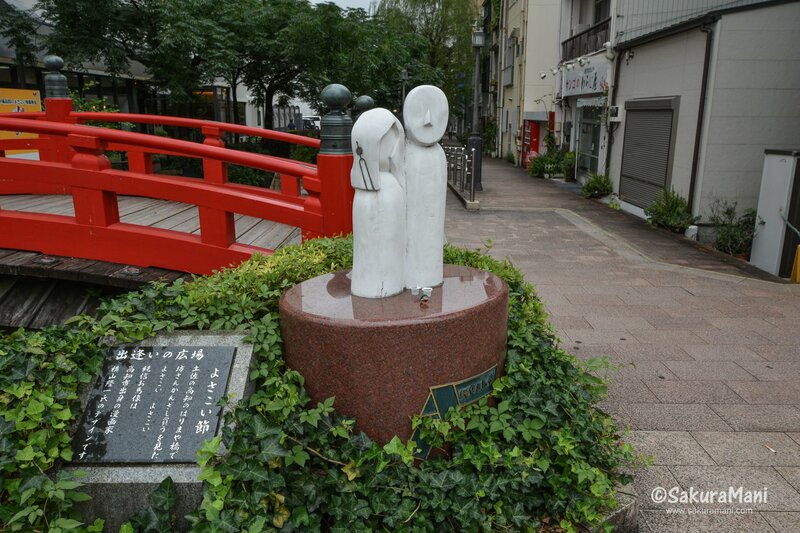 Hint: Ono no Komachi, the great poetess was born here. The word Komachi is used to describe beautiful women in Japan. Akita prefecture has set a standard for feminine beauty in Japan and the word ‘komachi’ is used to describe them. 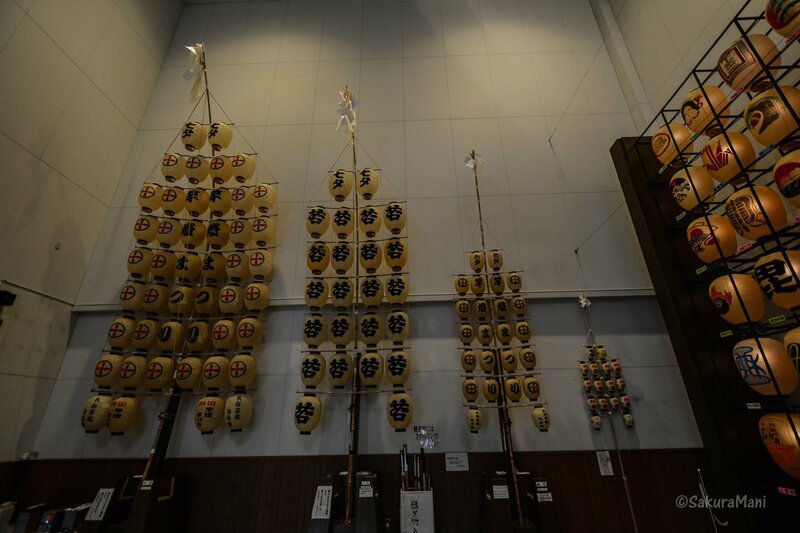 However, this picture shows Kanto poles made of wooden poles and lanterns. 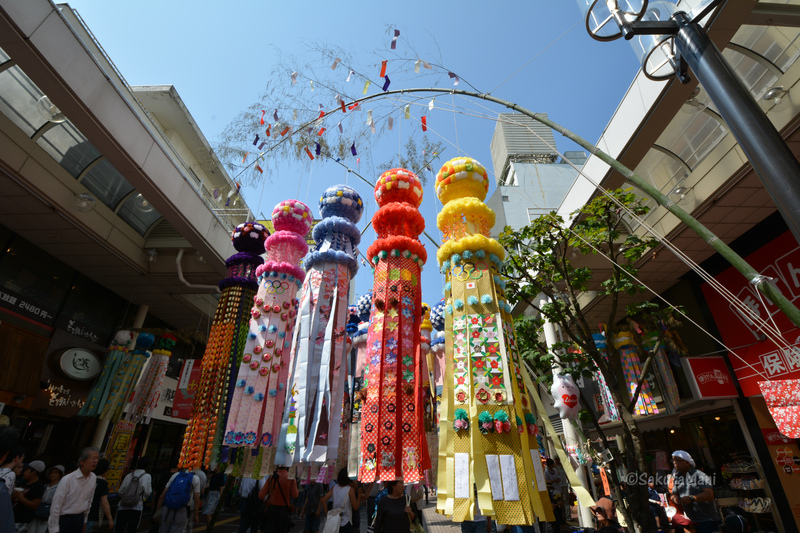 On the occasion of Akita Kanto Festival during Tanabata, these poles are carefully balanced and carried on the streets by professionals. Hint: Commercial hub of Japan. 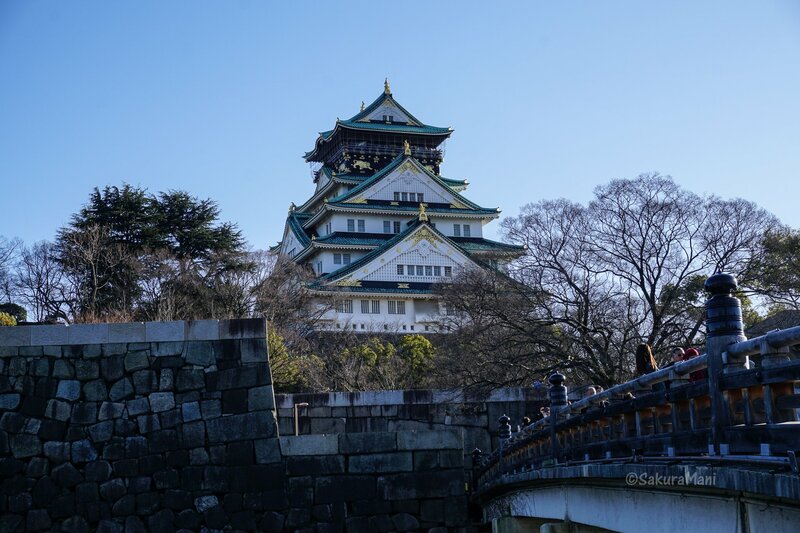 Osaka Castle doesn’t require an introduction. This place is an iconic landmark of Osaka. The castle area is huge, with plum and cherry blossom gardens (梅林) on one side and shops and entertainments on another side. Anyone who visits Kansai probably visits this Osaka Castle. Hint: This prefecture is know for Fujigoko – the five Fuji lakes. Fuji-san is situated between Yamanashi and Shizuoka prefectures. 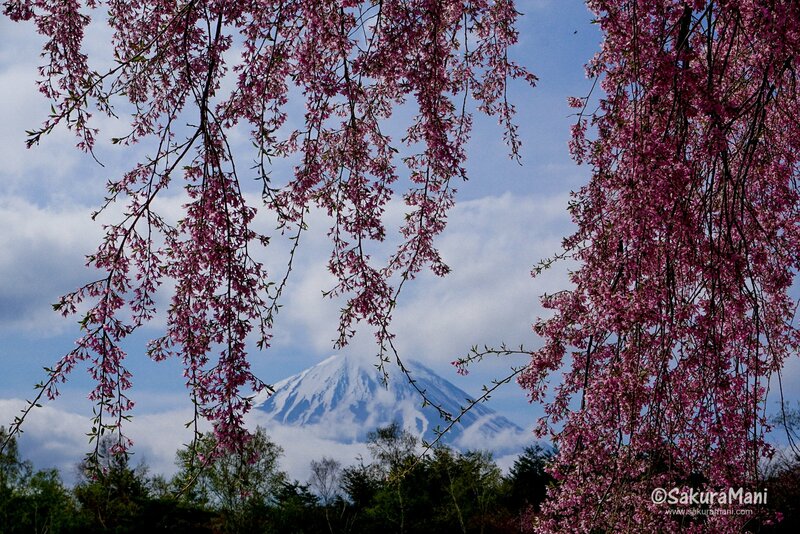 However, some of the best views of Fuji-san are in Yamanashi. Hint: If you are a fan of Rumiko Takahashi, you might know where she was born. This is inside the Niigata Manga and Anime Museum. Whoever has watched anime in the 2000’s would know Rumiko Takahashi’s marvelous creations like Inuyasha and Urusei Yatsura (this one is much older). There are regular exhibitions of anime and manga figurines and props at this museum. 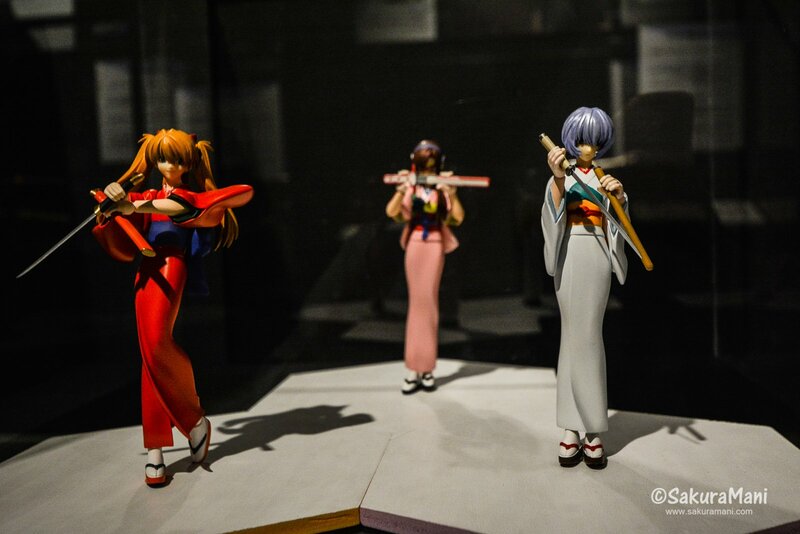 This is a display of figurines of characters from Neon Genesis Evangelion. [h]Hint: Iwami Kagura originated here. Talking about Shimane, the first things that comes to mind are mythology, Izumo shrine and beautiful nature. 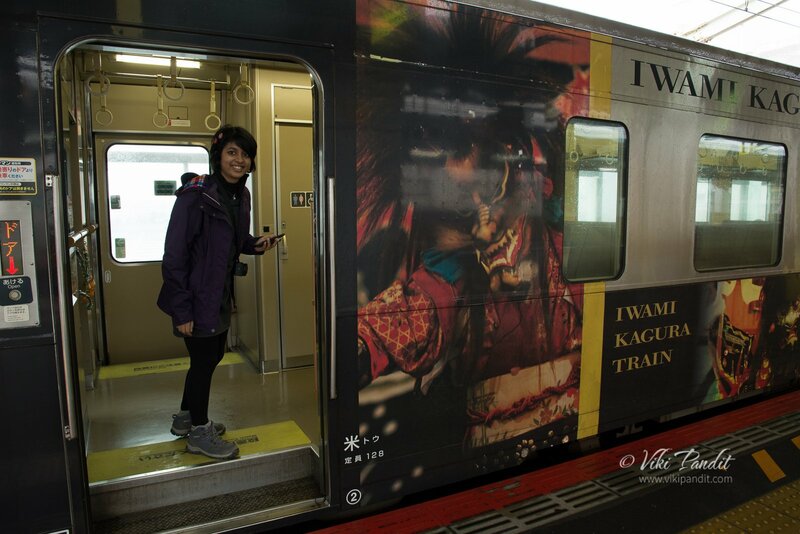 This Iwami Kagura that train runs between Tottori and Shimane is advertising the prefecture’s traditional performing arts for promotion. Hint: The largest of Gassho-zukuri village lies here. This is Shirakawa-go in Gifu prefecture. 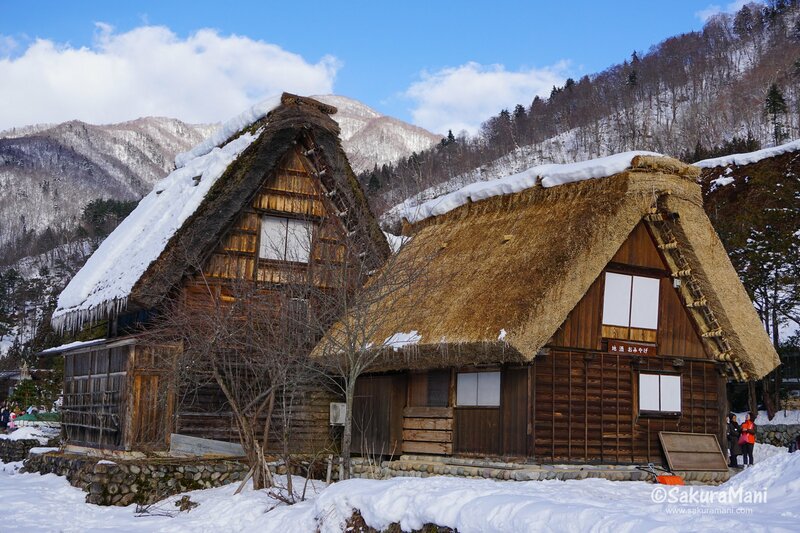 This village lies near to Gokayama villages in Toyama. Together these villages are designated as a UNESCO site. The striking characteristic of these houses are that no nails or metals were used to built them. The steep thatched roofs resembles hands folded in prayer, hence the name “gassho-zukuri” was coined. 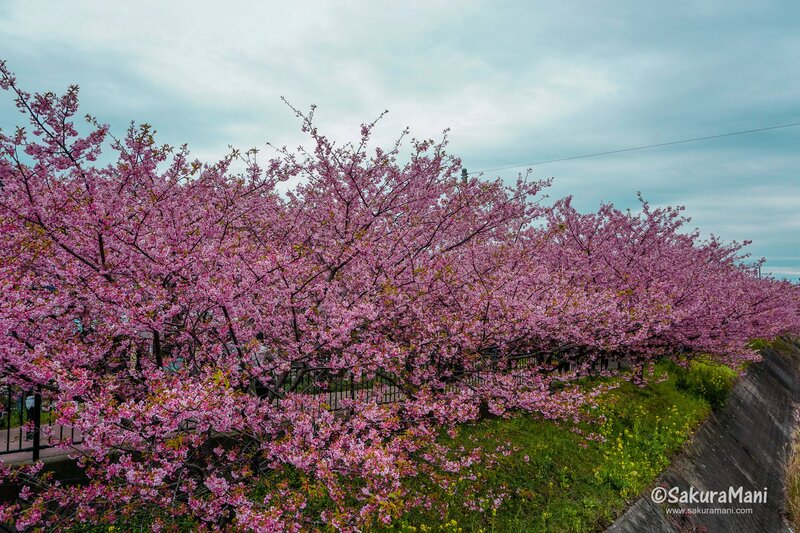 Hint: The first cherry blossoms (sakura) appear in this prefecture among others in the Japan mainland. This place called Kawazu in Shizuoka prefecture holds the first hanami or cherry blossom festival in Honshu. These cherry blossoms are comparatively more pinkish and are called Kawazu sakura. These cherry blossoms appear as early as late February every year. Hint: This prefecture is famous for its harbour, markets and this amazing white castle. 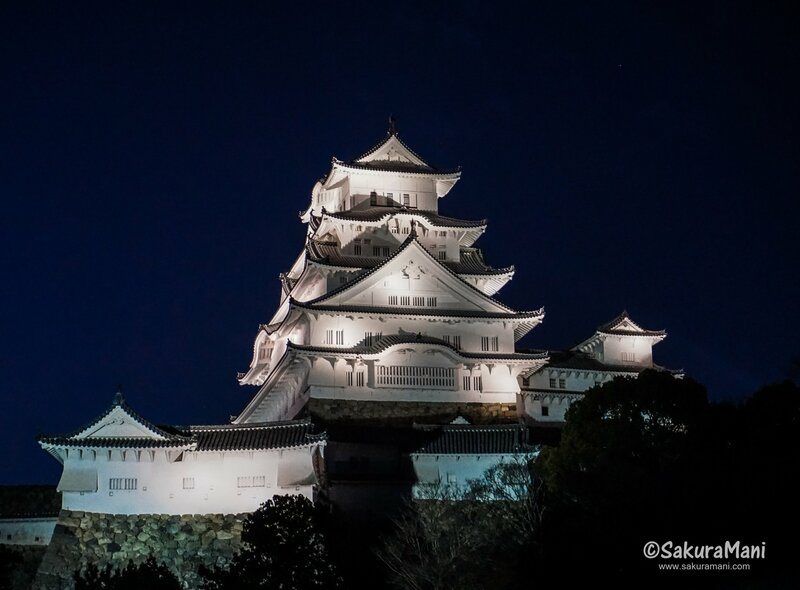 This dazzling white fortress is the most visited castle in Japan. Himeji castle is Japan’s pride. The appearance of this castle is often compared to a ‘white heron spreading its wings’. It is designated as a ‘National Treasure’ as well as a ‘World Culture Heritage Site’. Hint: Known for its gardens, shrines and hiking trails to Mount Tsukuba. This is the Hitachi Seaside Park in Ibaraki prefecture. Just facing the Pacific Ocean this mesmerising park has something amazing in store for every season. 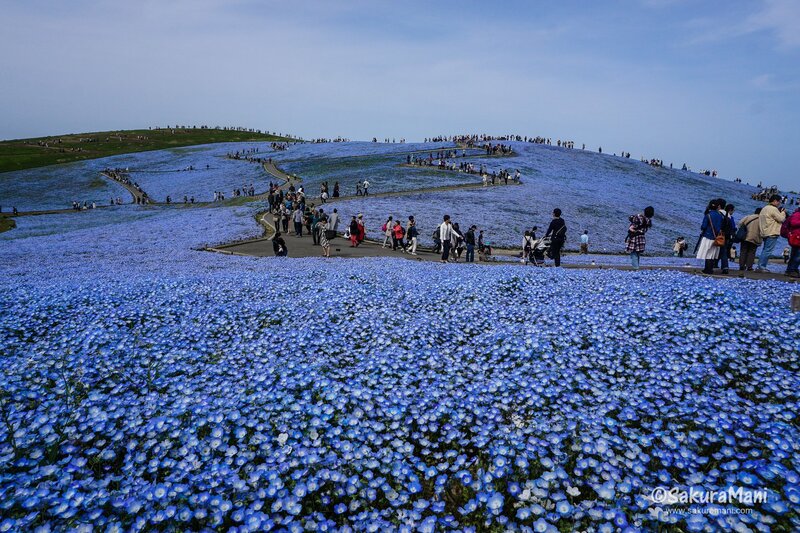 This vast stretch of nemophilas blossom during spring leaving its visitors bedazzled. Hint: This is one of the most prominent volcanic mountain is in Japan. This is Sakurajima volcanic mountain, the most iconic place in Kagoshima. Sakura-jima is one of the most active volcanoes in the world. I was surprised to see settlements at the foot of the volcano. I later learned that the residents are mostly farmers who are reluctant to leave their homes and lands. 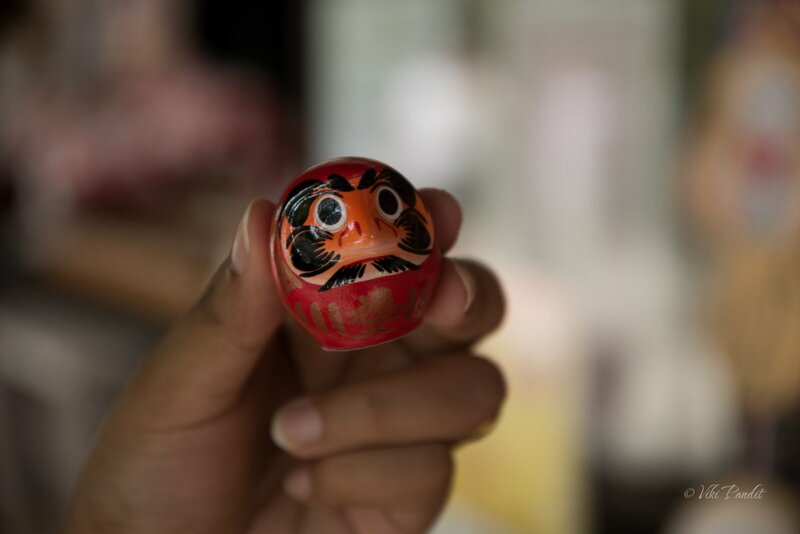 Hint: The largest production of Daruma dolls. Hint: This summer festival called Nebuta Matsuri is celebrated as a grand event in this prefecture. 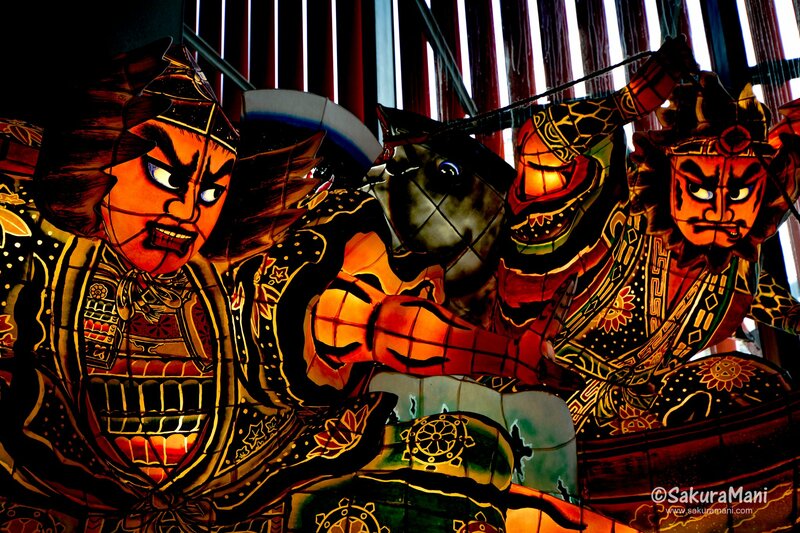 Nebuta are paper floats of mythological warriors that are carried through city roads during summer. This festival is one of the biggest festivals in northern Japan and attracts many tourists from all over the country. Hint: One of Japan’s oldest bath houses Dogo Onsen, which was also featured in the film Spirited Away is here. One of the few remaining original castles in Japan, Matsuyama castle is located on top of mount Katsuyama in Ehime prefecture and is often referred to as Iyo Matsuyama castle. 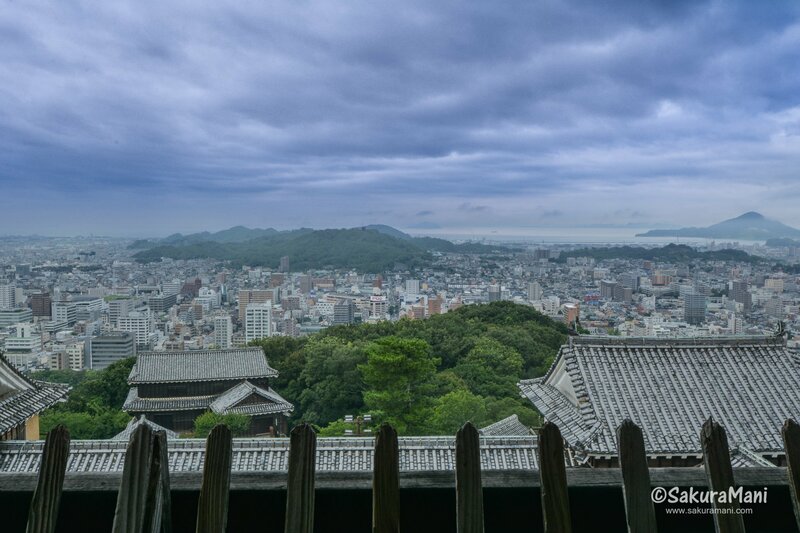 The view of Matsuyama city and Seto Inland sea from the castle tower is absolutely breathtaking. Hint: This prefecture mascot is a big hit. 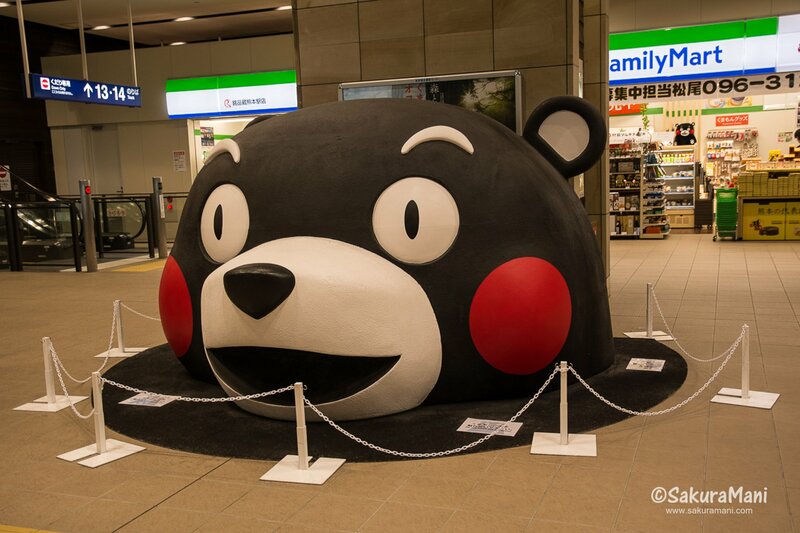 Kumamon is a cute bear, working really hard to promote Kumamoto. This mascot was created in 2010 and now Kumamon goods are popular all over Japan. In fact Kumamon is also gaining popularity internationally. Hint: This is one of the three Great Buddhas (Daibutsu) in Japan. 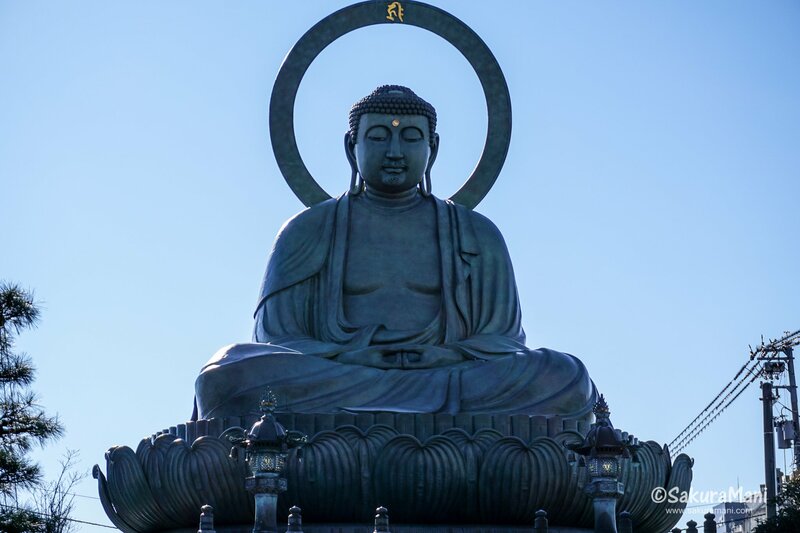 This bronze statue of Daibutsu is situated in Takaoka city of Toyama prefecture. The real statue was made of wood and had burnt down quite a few times. Hence it has been replaced by this bronze statue and the original statue head is kept within this new statue. Hint: Japan’s Disney land is located here. Yes Tokyo Disneyland is actually located in Chiba prefecture. However, the above photo is of Narita-san Shinshō-ji. The complex is enormous, with several large temple buildings and an elegant pagoda. Hint: This cultural capital of Japan. 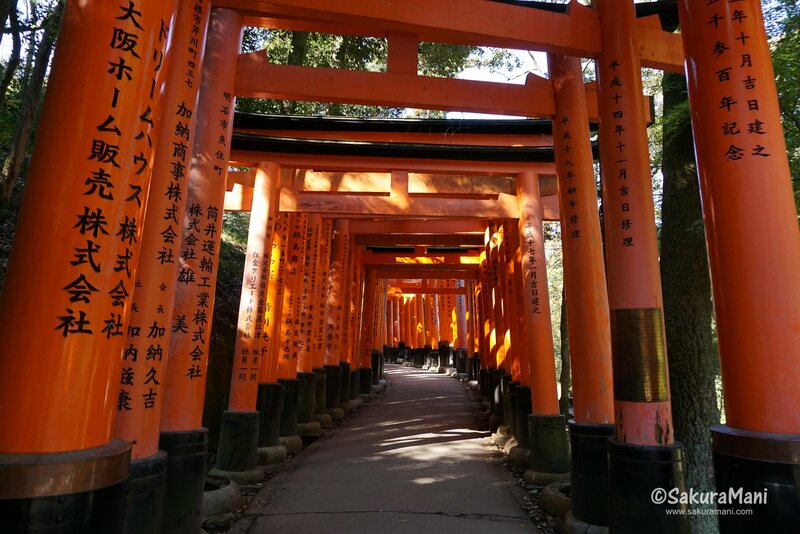 Fushimi Inari Taisha in Kyoto is dedicated to the fox deity Inari-san. This grand shrine is popular for its 10,000 torii gates (千本鳥居) that form trails which lead up to Inari mountain. Along the hiking path there are numerous small shrines and impressive figures of Inari-san which will grab your attention. Miyazaki is best known for its spectacular beaches and tropical climate. The tropical flora and fauna makes this prefecture stand out from the other prefectures in Japan. 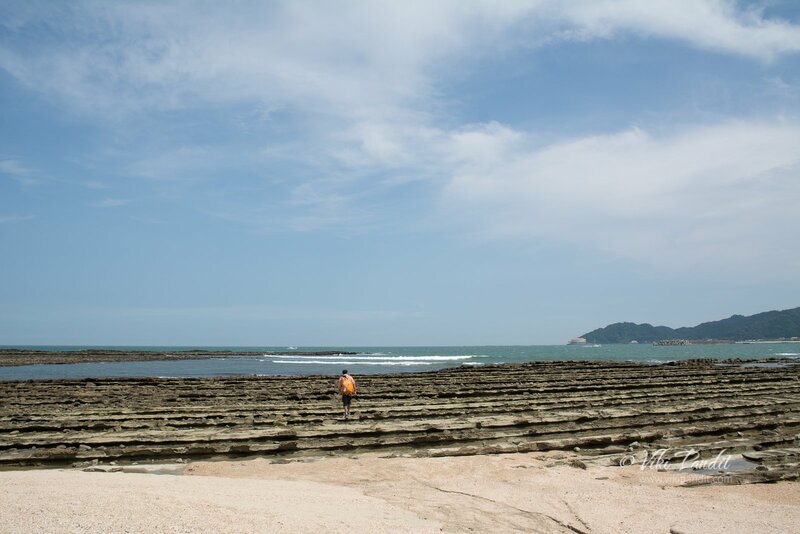 This picture shows unique rock formations in Aoshima island in Miyazaki which has earned the nickname ‘devil’s washboard’. This aqueous rock formation is a result of water erosion for millions of years. Hint: One of the three famous gardens of Japan is located in this prefecture. 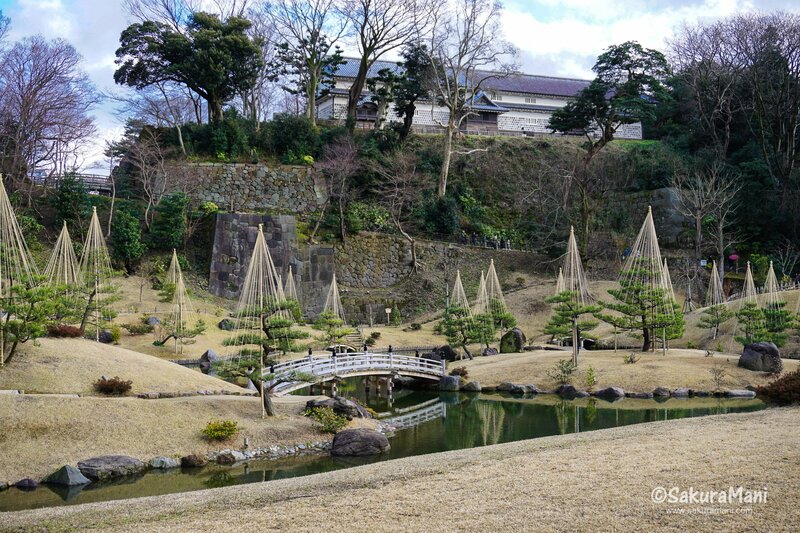 The Kenroku-en garden is located a few minutes away from Kanazawa station. Kanazawa is the capital city of Ishikawa. Since, Hokuriku area experiences snowy winters, ‘yukitsuri’ or ‘snow ropes’ are used to form an umbrella around trees, which protect them from any damages caused by snow. In winter, ‘yukitsuri’ is one of the key features of Kenroku-en garden. Hint: This prefecture is well-known for pilgrim sites in the Tohoku region. This is Risshakuji or the Yamadera temple is an iconic temple in the lap of Yamagata’s Hōshū mountain. It is a thousand steps climb to the main temple. Other attractions in Yamagata includes the Zao mountains and Damagata Dewa Sanzan. Hint: This is the westernmost prefecture in Honshu. This is a small park in Shimonoseki which faces the Kanmon strait that seperates Honshu from Kyushu and Shikoku. Shimonoseki city in Yamaguchi is also known as the ‘Fugu Capital’, since it is the largest puffer-fish harvester in Japan. Hint: The famous Tosho-gu shrine is in this prefecture. 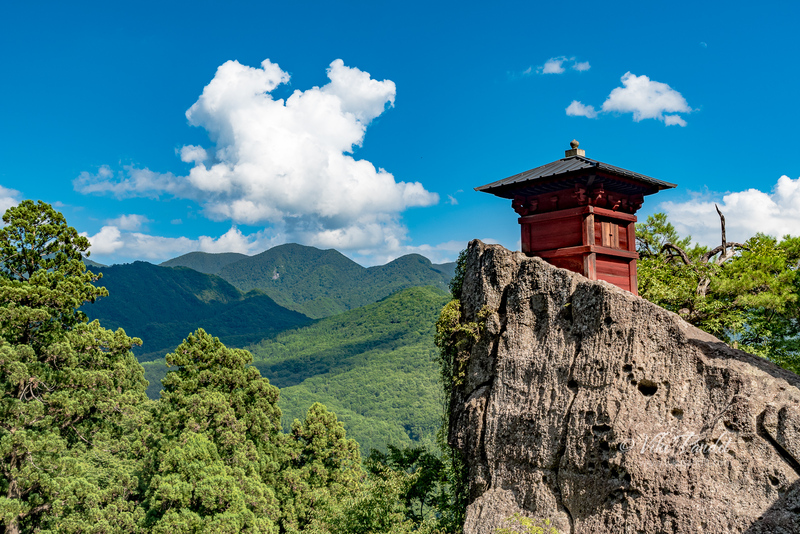 Tochigi is renowned for its UNESCO site at Nikko. 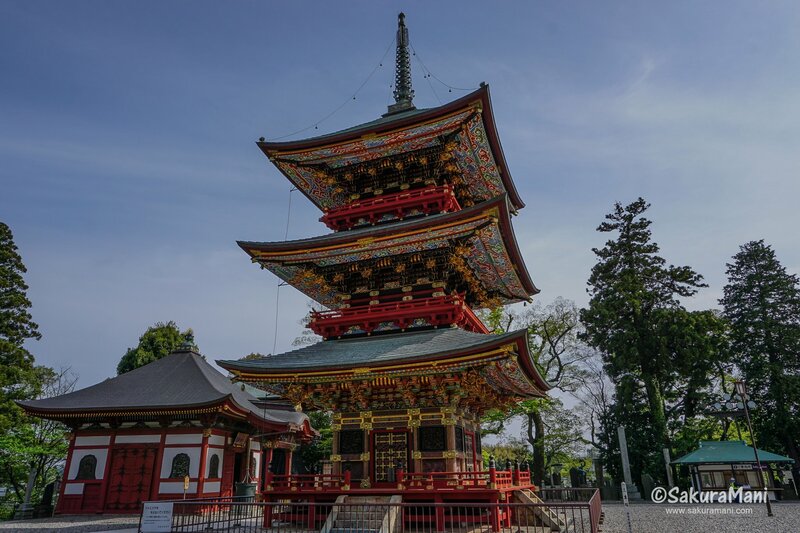 The shrines and temples at Nikko attract huge number of tourists from all over the world. The magnificent Tosho-gu shrine, is dedicated to Tokugawa Ieyasu, founder of Tokugawa shogunate. Those gorgeous golden leaf patterns and mythical carvings on the shrine amazed me. No wonder Nikko temple grounds is always filled with tourists. Hint: The smallest prefecture in Japan. Kagawa prefecture is known for its beautiful coastline on the Seto inland sea. 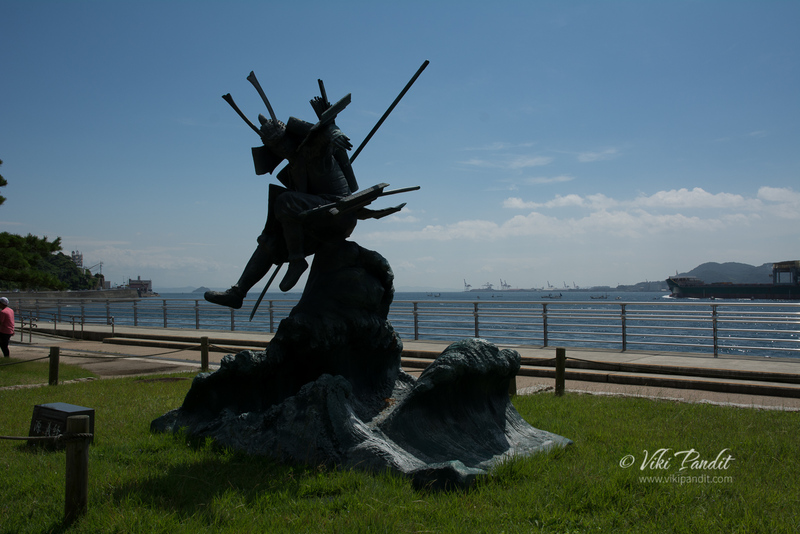 This panoramic scenery at the Takamatsu port, is a visual delight. Takamatsu is the capital city of Kagawa. Hint: This prefecture is famous for its natural hot springs. ita prefecture is renowned for its onsen city of Beppu. I think Beppu hot springs are the most popular ones in Japan. There are eight popular hot springs in Beppu, collectively known as ‘the eight hells of Beppu’. One cannot take a dip in these hot springs, these are only to be looked at. Each of them has an exclusive quality to itself. Hint: One of the three great sceneries of Japan is in this prefecture. The capital city of Miyagi Prefecture is Sendai, the most thriving city in Tohoku region. Here, Tanabata festival is held from 6th to 8th of August, in accordance with the lunar calendar. 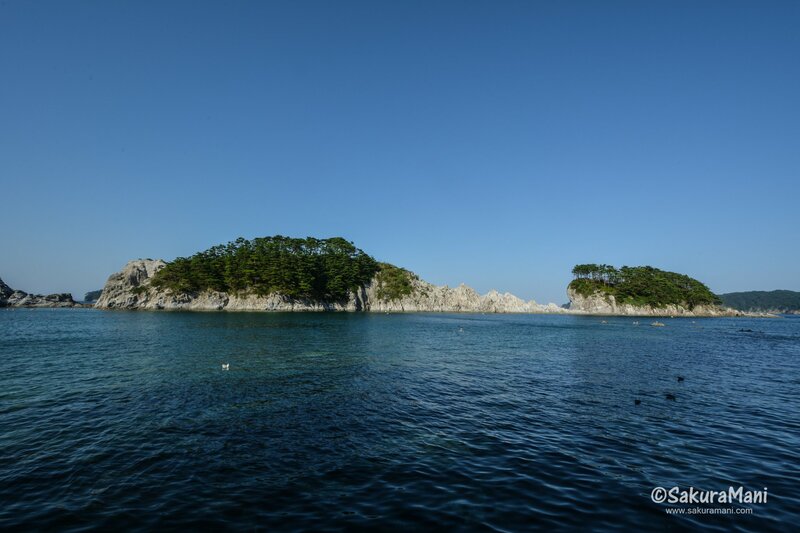 Among many other tourist attractions in Miyagi, Matsushima holds a special place as it was designated as one of the three most scenic spots of Japan by Hayashi Gasho, a Confucius scholar. 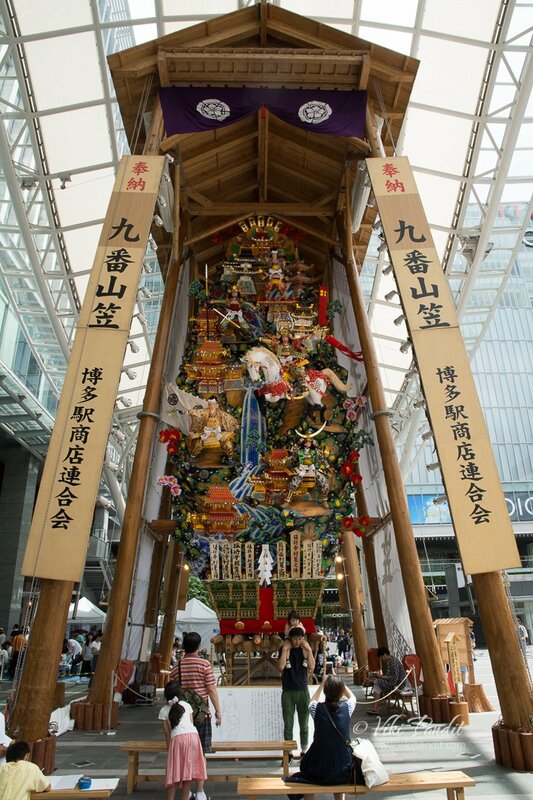 Hint: Hakata Gion Yamakasa is the largest festival celebrated in this prefecture. Fukuoka is the largest of all the prefectures in Kyushu. Its capital is Fukuoka city with Hakata district as the center of business. I visited the city a day after the Hakata Gion festival. Hint: The iconic Tojinbo cliffs are located in this prefecture. The famous Tojinbo ballastic cliffs rising from the Japan sea in Fukui are known less for its beauty, and more for being a suicide spot. There are some eerie legends and ghost stories associated with this place. The cliffs, the sea and the clouds put together, form an excellent view during sunset. Hint: Huis Ten Bosch is a popular Dutch style theme park in this prefecture. 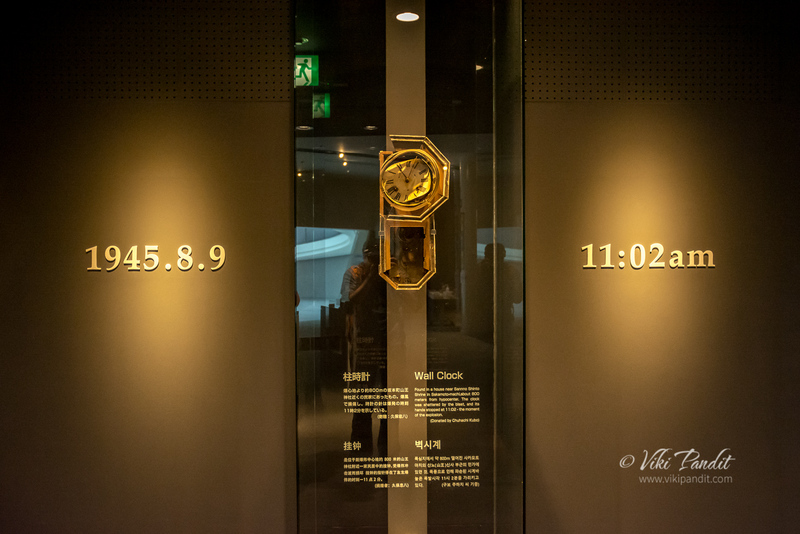 At the entrance of the Nagasaki Atomic Bomb Museum, a semi-destroyed clock is on display. The clock stopped at 11:02 on the day of Nagasaki bombing, its hands have stopped moving ever since. The doleful exhibition of photographs, videos and belongings of the victims will make you feel terrified thinking about the level of mass destruction humans are capable of. Hint: Nobel prize winner in medicine Dr. Noguchi Hideyo was born in this prefecture. 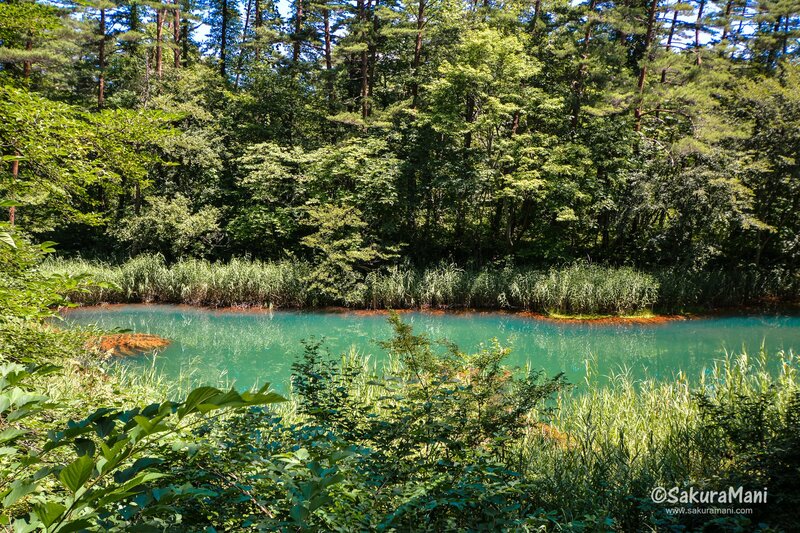 Goshikinuma in Fukushima, a cluster of five lakes of different colours. This is a picture of Aka-numa (red pond) one of the five lakes here. These volcanic lakes were formed when mount Bandai erupted in 1888. 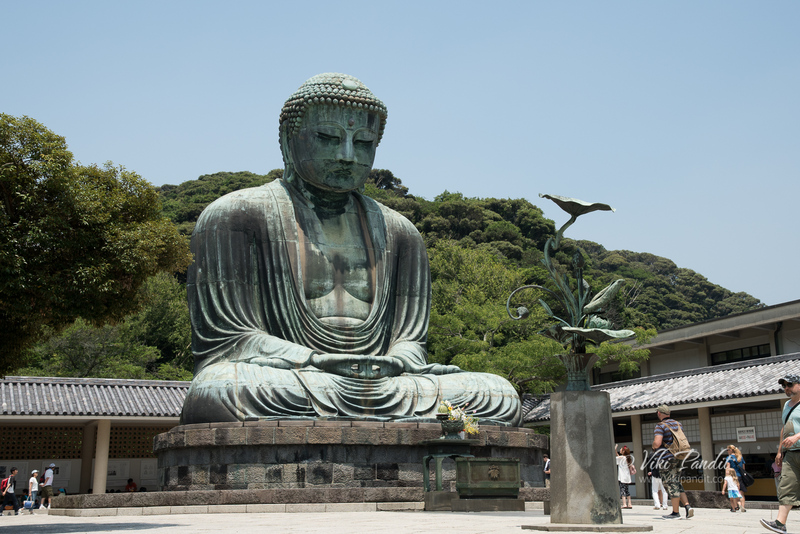 Hint: The largest outdoor bronze statue of Daibutsu is in this prefecture. Kotoku-in temple in Kanagawa prefecture houses an outdoor ‘Great Buddha’ statue. Since this tall bronze statue of is one of the three Daibutsu of Japan it is very popular among tourists.